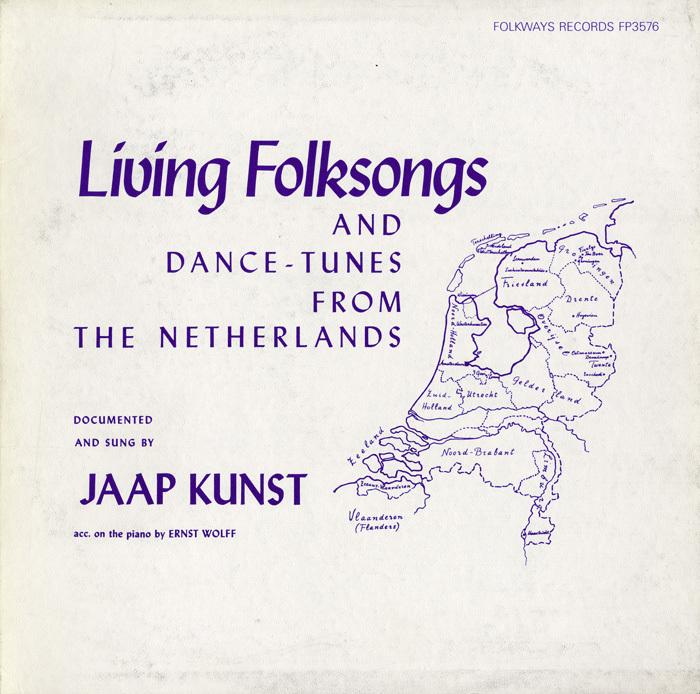 Twentieth-century Dutch musicologist and folklorist Jaap Kunst, known for having coined the term “ethnomusicology,” presents his nation’s song heritage in this 1956 album. 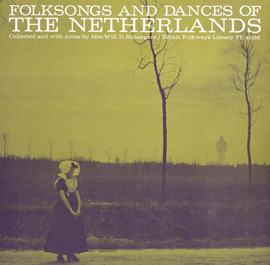 Kunst divides the album into two parts, “Songs” and “Dance Songs.” The first section presents a wide array of song types from several Dutch provinces, though most come from the isle of Terschelling in the northern province of Friesland. 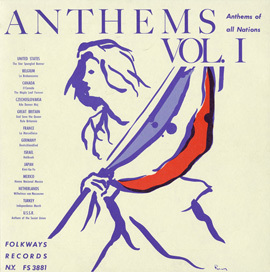 The second section is purely instrumental and showcases Kunst’s violin artistry. 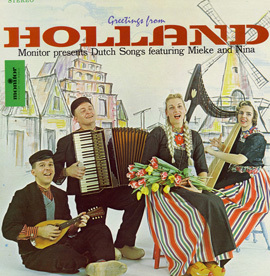 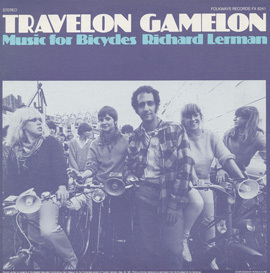 German-born Ernst Wolff’s piano accompaniment, heard throughout the album, is, according to Kunst, “in complete harmony with the spirit of these Dutch folksongs.” The liner notes include Kunst’s photographs of Dutch musicians and maps of the Netherlands that highlight regions and villages from which he collected the songs. 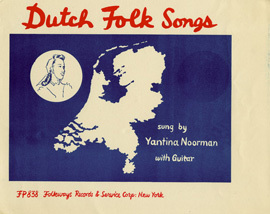 His notes on the songs’ cultural and musical background as well as transcriptions of the lyrics in Dutch and English are also included.